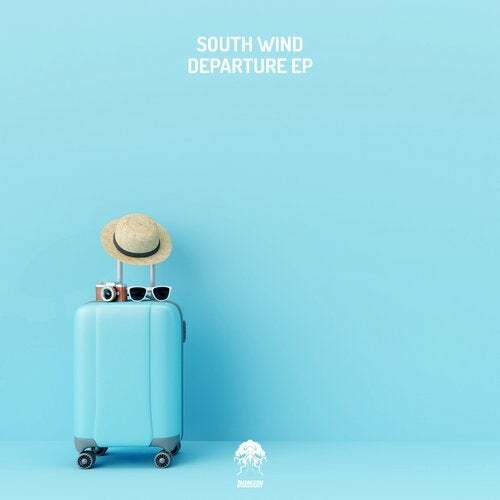 Departure is a sublime slice of progressive house featuring a dark groove with hair raising Ethnic style vocals. Chunky beats drive the track along with mesmerizing percussions and shuffling hi hats for that rhythmic touch. A powerful bassline resides at the core of the track, dominating the sound with authority. Subtle, melodic notes peek through the darker elements adding a little flair, but it's that layered bass that really grabs attention. Get this one in your arsenal, you will not be disappointed. Lights Out delivers a spacious groove with a superb deep, probing bassline with a funky twist. Tight beats and playful percussions weave intricate patterns into smooth rhythmic bliss. The main theme is delivered by a simple yet highly effective note sequence which is backed by sonically charged elongated notes creating a mesmerizing melody. Energetic risers spread through the track adding a dynamic edge making this an absolute must have for the late-night session.